Riflery is a daily activity. It is one of the most popular in-camp activities. The first thing you will learn in Riflery is range and gun safety. 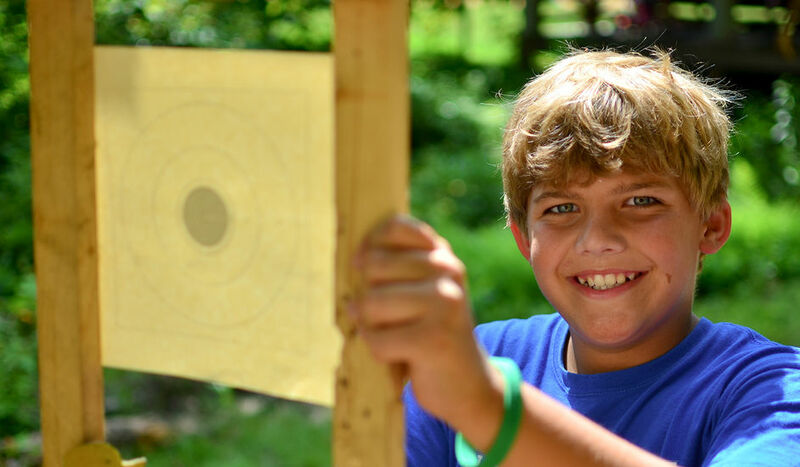 Every camper will be given a safety prep, each summer. 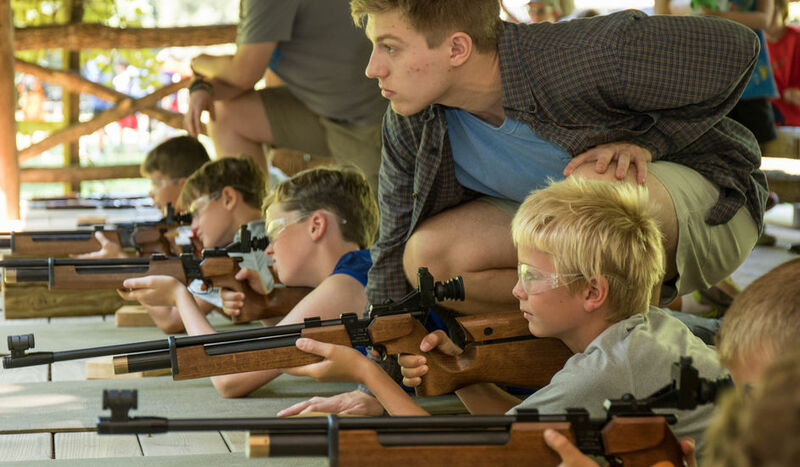 We use the NRA Progression system at camp. You will have the opportunity to earn as many different levels as your skill allows.